When it’s time to buy a car, finding the right one is only part of the event. You also must consider auto insurance. It’s important to factor in costs for insurance with your car note so that you have a realistic figure for your expenses each month. A reliable auto insurance company in Everett will help you determine insurance expenses for the type of vehicle you want and set you up with a policy that is both affordable and offers the coverage you need. If you don’t have any experience with car insurers in your area, you might wonder how to choose one. There are several things to look for in an auto insurance company to determine if they will be right for you. Have longevity. Established companies, with ten years or more of experience, are usually your best bet. You can also find insurance vendors who have not been around as long that are just as good, but they don’t have as long a track record for distinguished service. Have primarily favorable reviews on Google, Yelp, their website, and other online review sites. Have recommendations from their own customers, your family members, friends, coworkers, etc., who have used them and are pleased with the service provided. 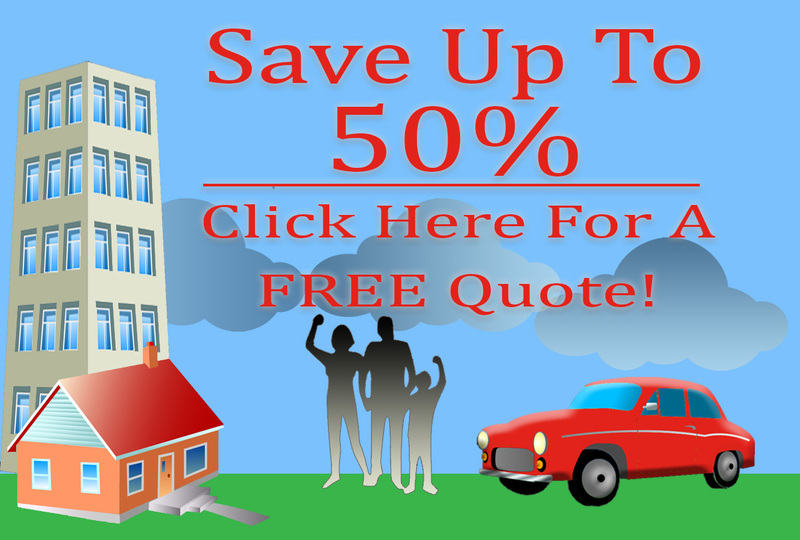 Offer practical and comparable rates for insurance. Cheap insurance typically means you are more than likely, not properly insured. The best coverage offers value for the cost. Part of the responsibility for owning a car includes having insurance from a reputable provider that provides excellent service at affordable rates. 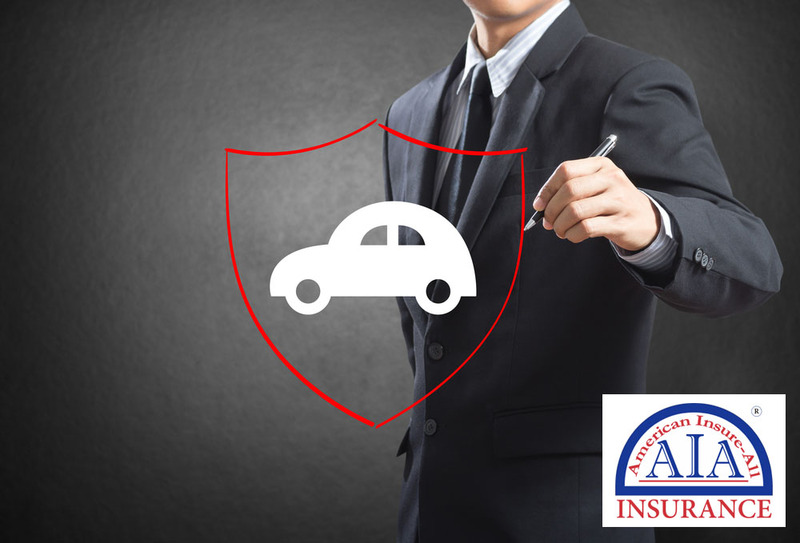 Contact the knowledgeable brokers at American Insure-All® at (888) 411-AUTO to get a quote. We are proud of our excellent reputation as a trustworthy auto insurance company in Everett.